Here comes Fred Book 2!! 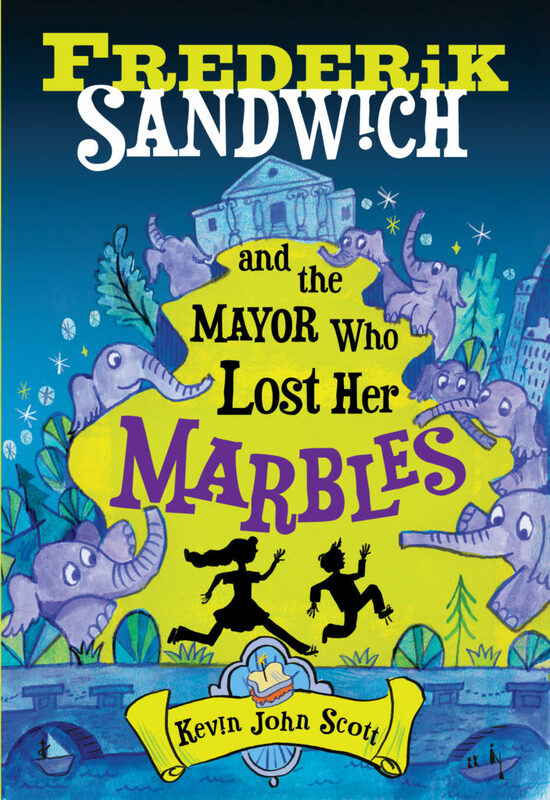 I’m ridiculously excited about the release of the next installment in the adventures of Frederik Sandwich and Pernille Yasemin Jensen, a boy who can’t pronounce his own name and the weirdest girl in town. Coming May 2019 from Sourcebooks, the greatest publisher on the planet. « Out now – Frederik in Paperback!